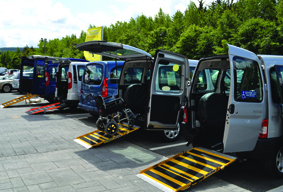 This event provides the opportunity to discover everything you need to know about motoring with limited mobility. 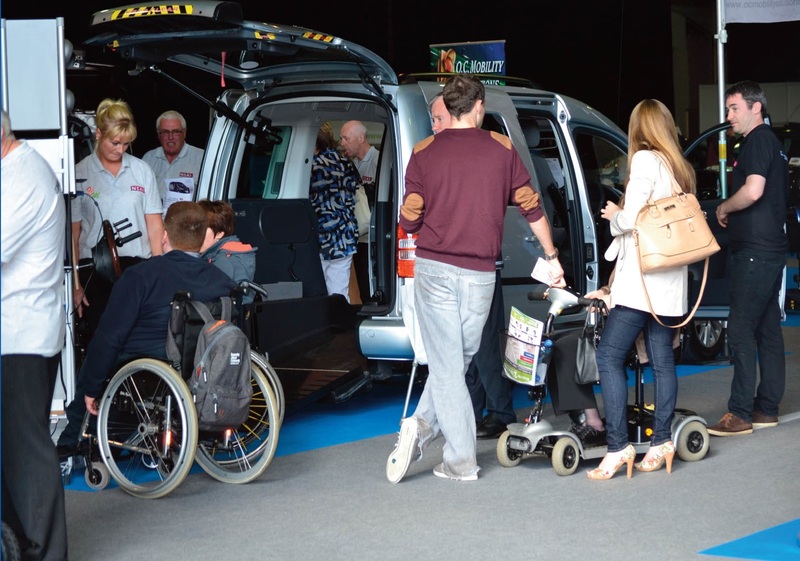 You, your family and friends will be able to view a wide range of cars, wheelchair accessible vehicles (WAV’s), the latest adaptations and the various associated products and services available to people with limited mobility. In addition, the conference will cover key topics on medical fitness to drive; driving and the older driver; choosing, buying and adapting the right vehicle; as well as the financial supports available. For children – face painting and Giggles the clown! (Saturday only from 1pm – 4pm). The show and conference are open to all and admission is FREE.